Try Movavi Mac Cleaner instead! 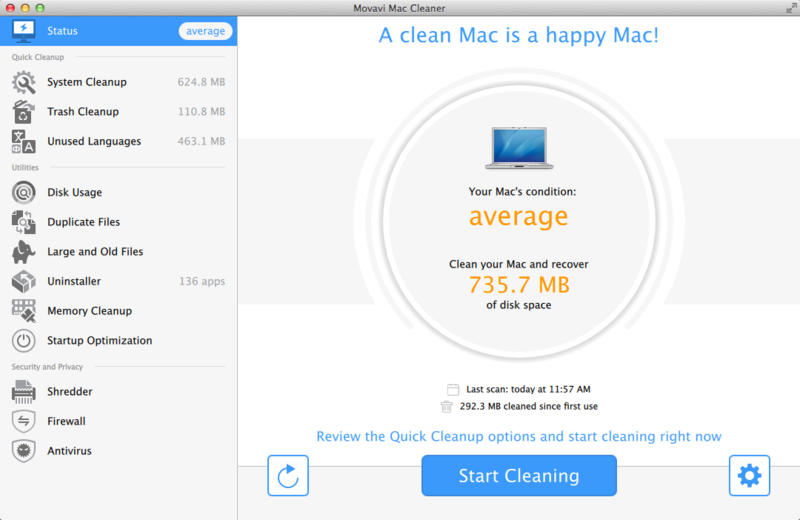 The interface of CleanMyMac is functional and well-designed. However, it‘s not very intuitive for inexperienced users. Mac Cleaner is much easier to use if you just need to clean out your Mac as quickly as possible without diving into complicated settings. Plus, the text on the buttons and menu items is larger in Mac Cleaner, so working with its interface is more comfortable for all ages. Both programs are equipped with a number of helpful features, though their practical value to the user is different. Below, you’ll see a comparison table covering the main features. CleanMyMac offers a few extra small but useful features: for example, you can clean mail downloads and attachments or delete iTunes junk. 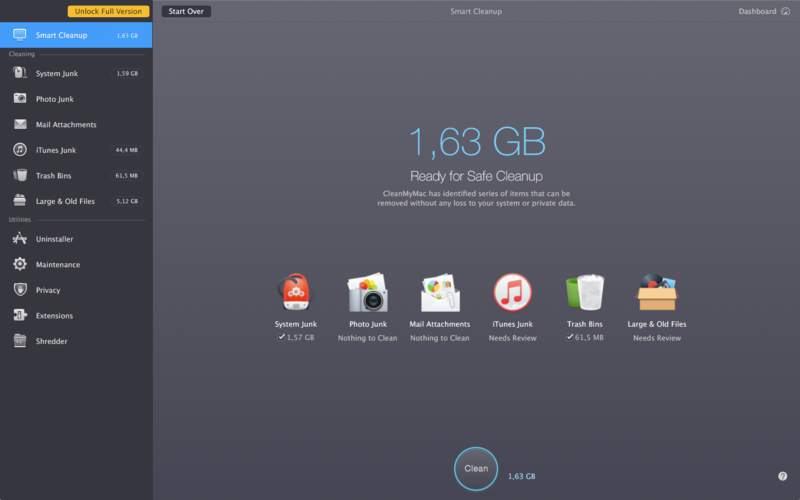 Mac Cleaner is the better choice if you need to quickly and safely free up as much disk space as possible; the classic ways of deleting programs take too much time, but Mac Cleaner will find and remove all duplicate files without your having to look through dozens of folders. Mac Cleaner also now includes a built-in firewall control panel and virus protection. *MacPaw offers a separate product – Gemini the Duplicate Finder – which costs $14.99. Mac Cleaner, on the other hand, includes all the core functionality in one package, so you’re not paying extra for those features. It’s very important to have access to professional technical support at all times. Movavi and MacPaw both provide email support to help you solve problems, as well as illustrated guides showing you how to use the different capabilities. Mac Cleaner also offers a convenient live chat channel. The price for the full version is comparable for both products: you can buy each for $39.95 for one license. With such a reasonable price, you don’t need to spend time looking for keygens and license code generators to try and bypass the system. Both programs let you clean up to 500 MB without license activation, so you can try them out before making a purchase decision. 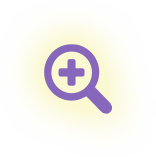 To learn more about Mac Cleaner, please visit our product page. 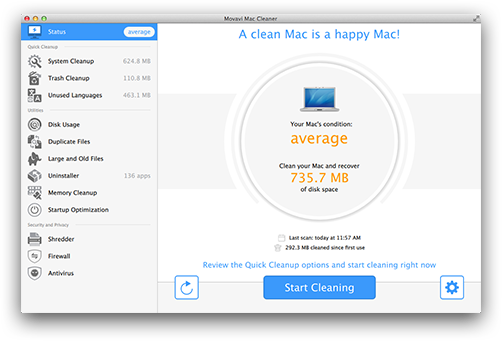 Movavi Mac Cleaner works with Mac OS X 10.7 Lion, 10.8 Mountain Lion, 10.9 Mavericks, 10.10 Yosemite, and 10.11 El Capitan.